Saudi Re invests in understanding the clients’ challenges. We deploy our expertise and unique local knowledge to develop the right solutions for our clients. Saudi Re is considered one of the highest capitalized reinsurers in the MENA region. Saudi Reinsurance Company "Saudi Re" is a Saudi joint stock company. founded in Rayadh in 2008 as the first reinsurance company established in Saudi Arabia. Publicly Joint Stock Company Listed on the Saudi Exchange Market. Driven by its clients-focused approach, Saudi Re invests in developing long-lasting relationships with its valued clients. We are committed to clients' growth by offering comprehensive reinsurance solutions. Our experienced underwriting team makes all efforts to understand the clients' requirements and offer the right solution. Capital of SAR 810 Million, four times the minimum capital required by the Regulations. Highest capitalized reinsurer in the GCC region. Paid-up Capital of SAR 810 Million (USD 216 Million). A joint-stock company listed in the Saudi Exchanged Market. The first full-fledged reinsurance company in Saudi Arabia established in 2008. Offer facultative and treaty solutions both on a proportional and non-proportional basis. Serving clients in 40+ countries in MENA, Asia and Africa. Facultative and treaty solutions both on a proportional and non-proportional basis. Strong underwriting expertises in non life and life. A range of reinsurance solutions to the Takaful industry. 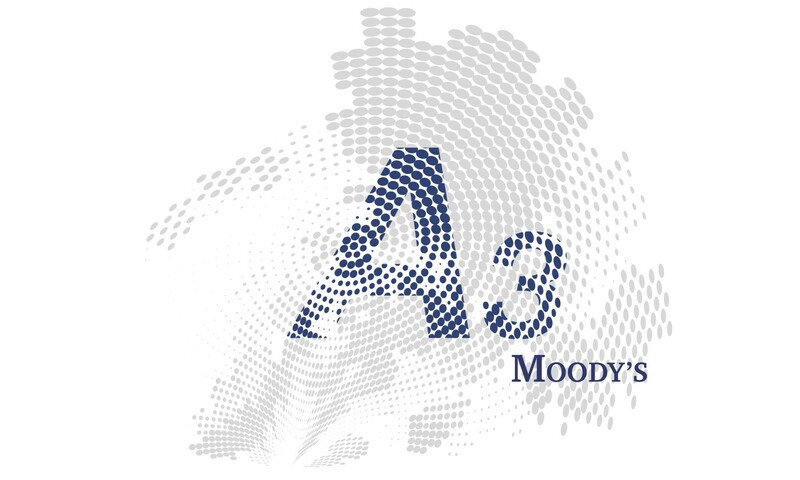 Saudi Re Receives A3 Insurance Financial Strength Rating (IFSR) From Moody’s, with stable outlook.